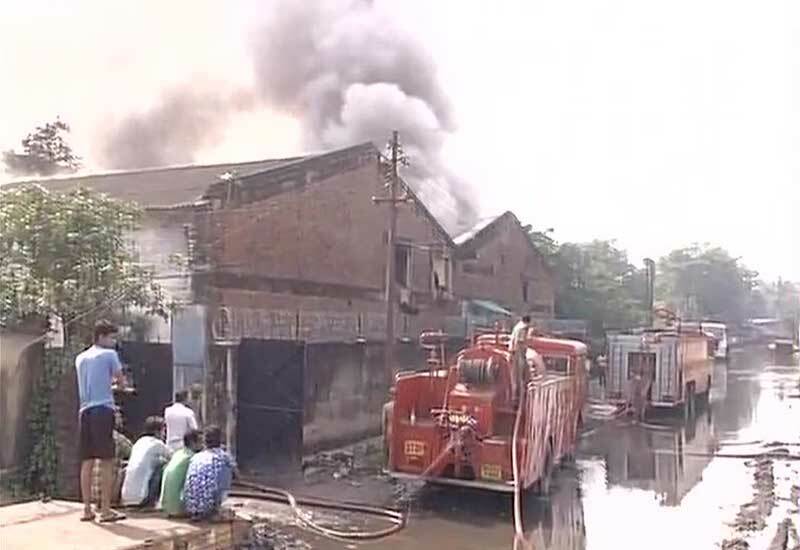 Kolkata Plastic Godown Fired: On this Tuesday Morning, the biggest fire has broken out at South Kolkata Plastic Godown. According to the report, six fire tenders were rushed to the Garden Reach area Spot to douse the fire. The concerned department officials have said that the fire has been controlled entirely and some of the pockets are on fire. The sources said that the fire broke out today morning about 8 AM. Some of the surrounding local people have spotted the smoke billowing out of the godown windows and called the fire station. According to the report of ANI: the fire has doused and it comes under the control now. Also, there are not injuries in this incident. The fire raged around two and a half hours, then only it comes under control.